First Grant Announcements of the Year! 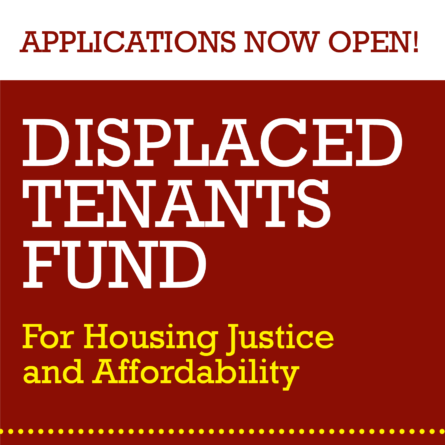 Immigration Reform Giving Project New Grant Announcements! 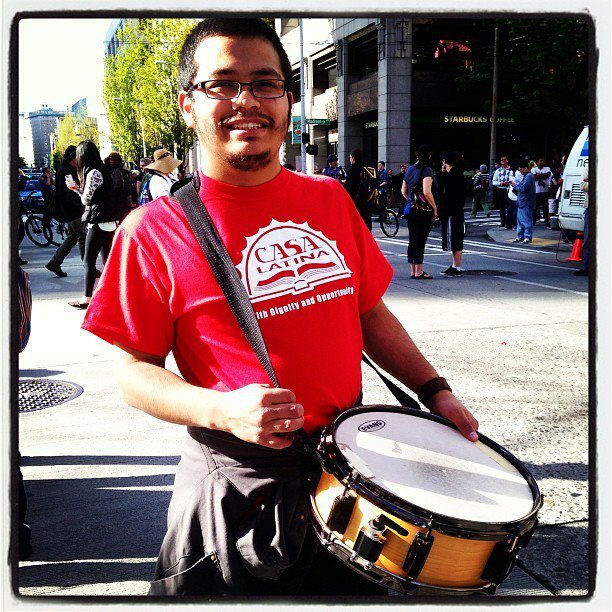 2013 marks a critical point for Immigrant Rights and we have a major opportunity to push the movement forward. 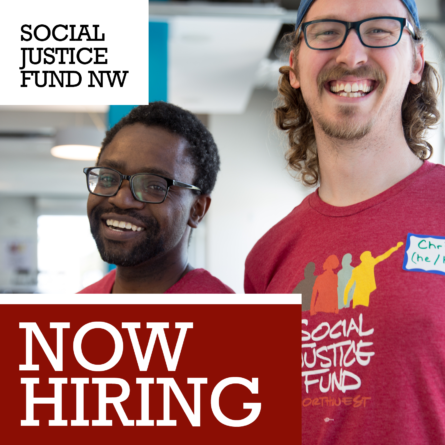 To respond to this once-in-a-generation opportunity, Social Justice Fund pulled together a group of volunteers for a shorter version of our unique Giving Project model. 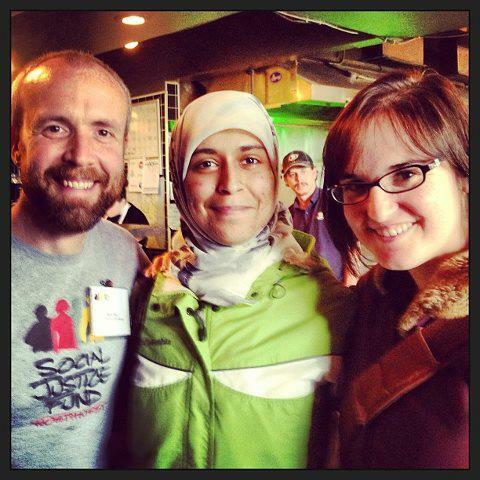 After only 10 weeks, we’re proud to announce our first ever Immigration Reform Giving Project Grants! The Center for Intercultural Organizing (CIO) was originally established to combat widespread anti-Muslim sentiment after 9/11. Over the past decade, CIO has engaged thousands of individuals from diverse cultural, ethnic, and religious backgrounds. CIO’s role in the immigrant and refugee rights movement has been and always will be to bring a multi-ethnic perspective to the issues they undertake. As Comprehensive Immigration Reform policy is developed, CIO will engage the community using the following criteria: Is the policy truly comprehensive? Does the policy address refugees, unaccompanied minors and LGBT community members? Does the policy protect people’s fundamental human rights and dignity? Causa’s mission is to foster a society that recognizes the contributions of immigrants and upholds the values of democracy, equality, and respect. Causa’s goal for their Comprehensive Immigration Reform work is to build community power in isolated rural parts of the state to support advocacy efforts in Oregon US Congressional District 2 from My to August of 2013 while also continuing their core work of developing leaders within the community. 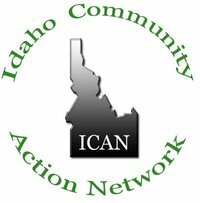 Idaho Community Action Network (ICAN) is a group of over 2,000 members state-wide with a purpose to educate and advocate on issues of social, racial, and economic justice and to eliminate poverty in Idaho. Their members speak with a unified voice on issues that directly impact their lives. Their goals towards Comprehensive Immigration Reform is to continue engaging the local community in the national campaign for immigrant rights, building a base of non-traditional allies, and strategically moving their congressional delegation. Congratulations to our first ever Immigration Reform Giving Project! 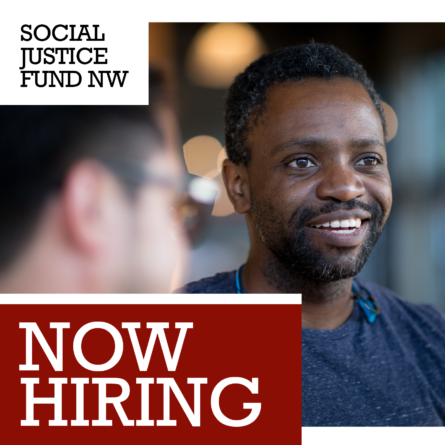 The Immigration Reform Giving Project was a group of 14 members, several being first generation immigrants, who worked together and supported each other in this 10 week Giving Project. 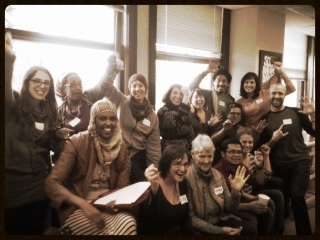 We are inspired by your energy and commitment to Immigrant Rights and community organizing. Through the teams’ leadership and donor activism they engaged 149 donors from their personal networks and raised $34,362. 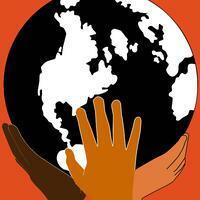 Interested in the next Immigration Reform Giving Project? The Summer round of this Giving Project will take place July 20 through October 12. Building on earlier momentum, this Project will follow the same process. Depending on current developments, this grant (made in late October) will either fund further campaigns or – if the bill has already passed – implementation efforts that support long-term community organizing. 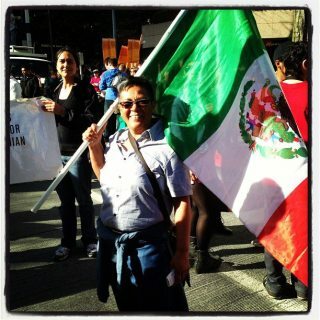 To get more info visit our Immigration Reform Giving Project page or contact Mijo Lee at mijo@socialjusticefund.org.